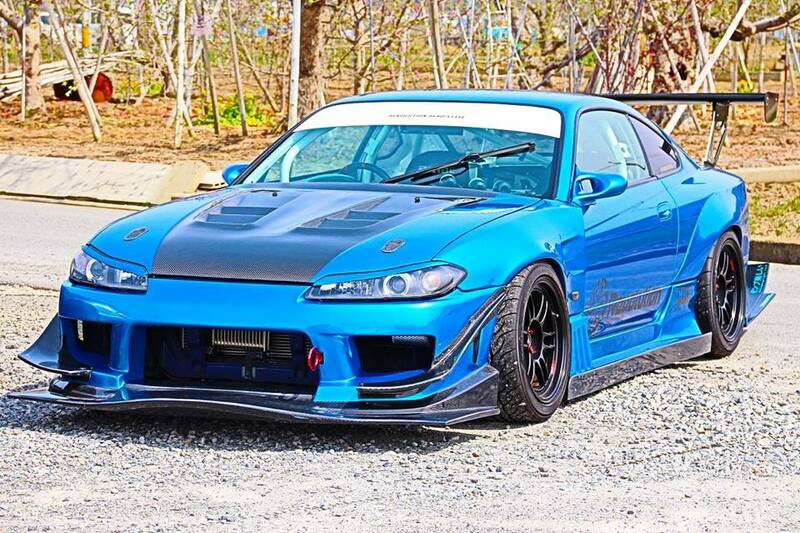 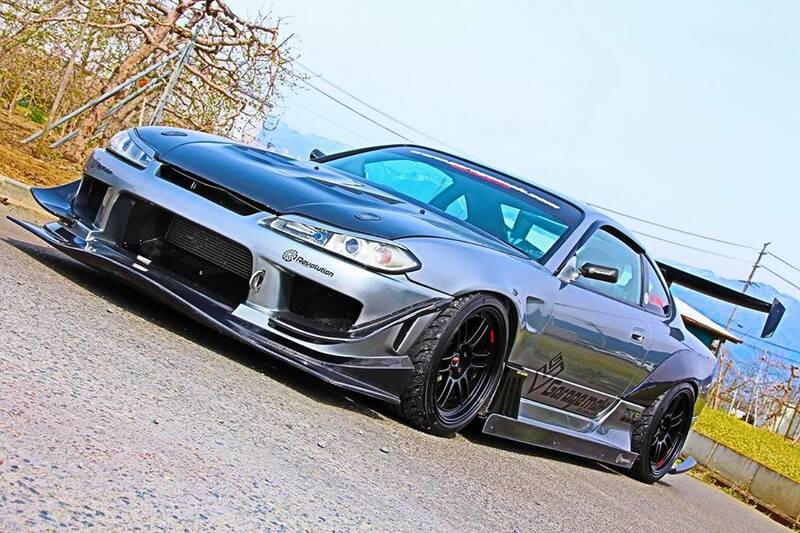 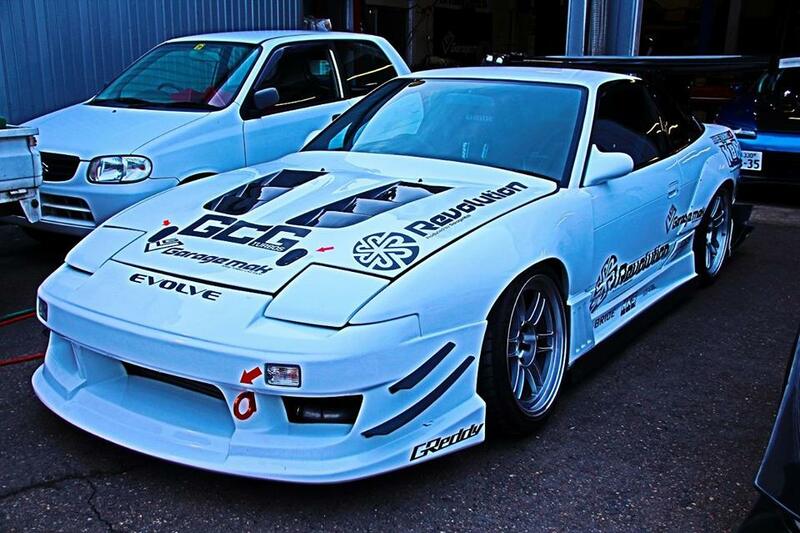 Garage Mak Stable – MoMoHitsTheSpot! 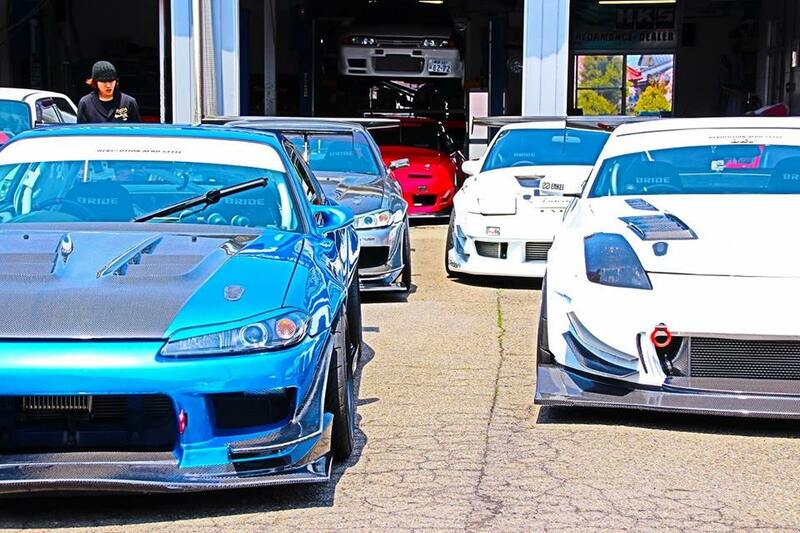 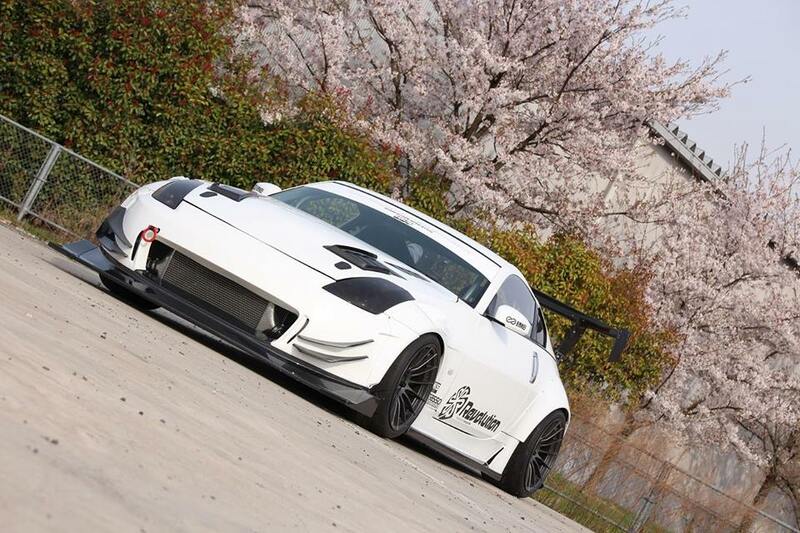 Chances are you’ve probably heard of the Japanese tuning shop Garage Mak, if not, you should get to know them especially if you are a Nissan fanatic. 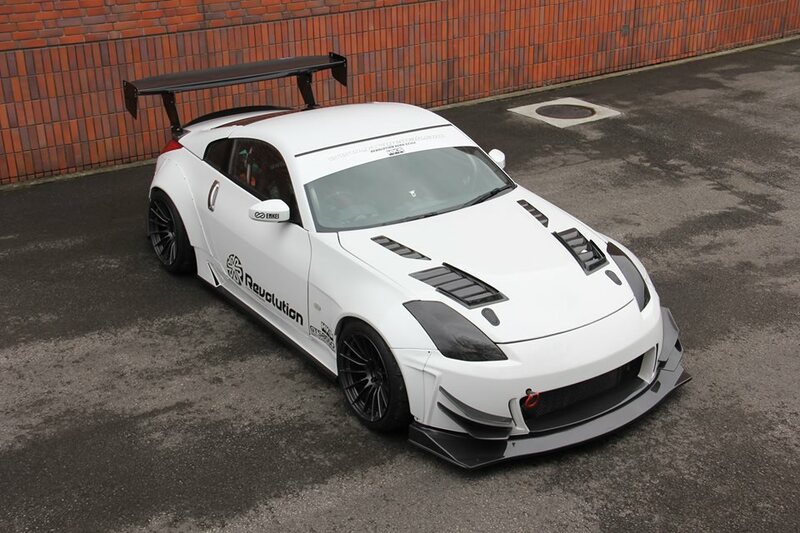 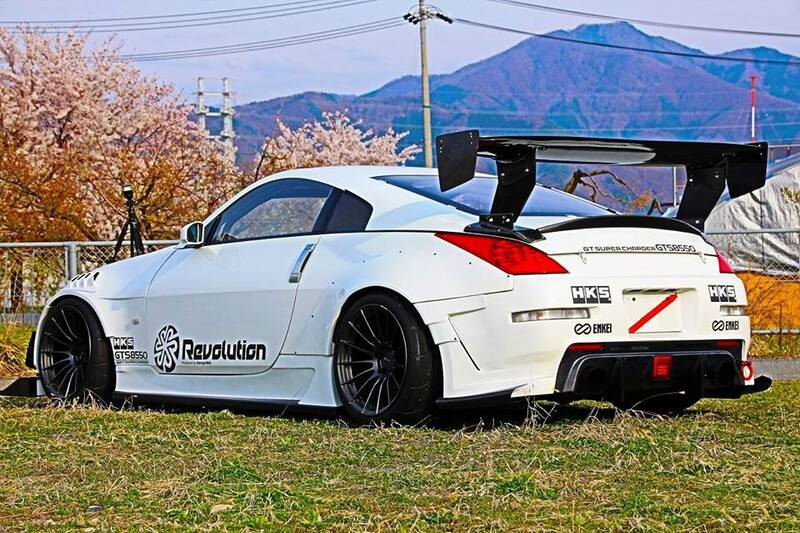 Garage Mak have been tuning Nissans for quite some time now, but has only recently that they’ve gained some major exposure stateside thanks to numerous automotive blogs and distributors such as Bulletproof Automotive. 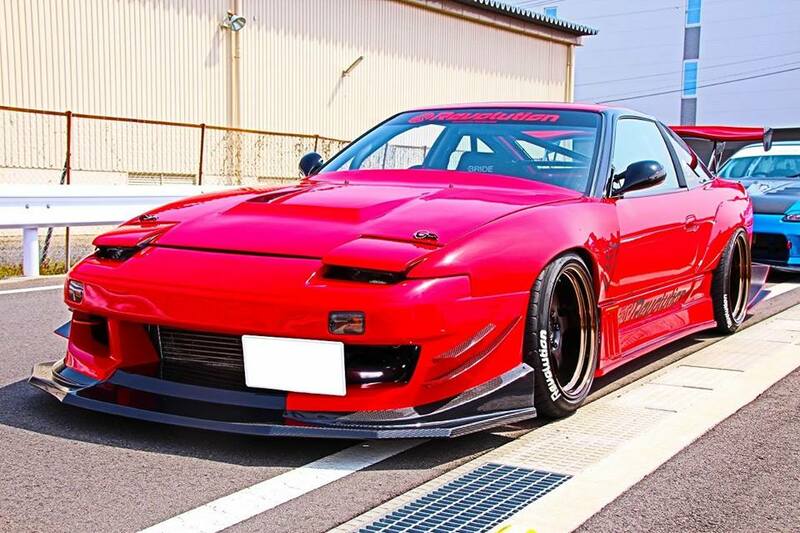 Of course, Japan is a little far to tune your car, but they do offer an extensive list of parts for your Nissan that you can purchase online! 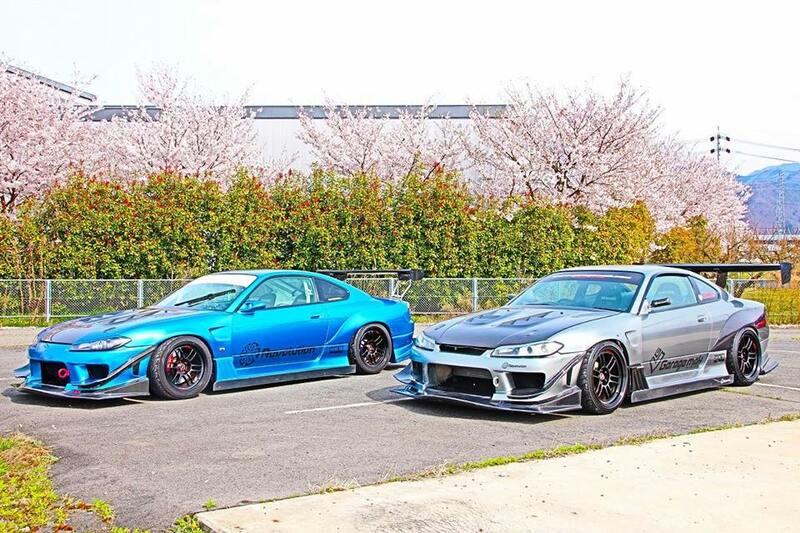 With that said, here’s a quick look at the envious Garage Mak stable.